Our rubber sheeting is available in many formats and materials (synthetic and natural), suitable for a range of work site, industrial and insulating tasks. Different types of rubber sheet are better suited to specific applications, depending on whether you want to use them for insulating, packing/protection, chemical, or noise damping roles. What type of rubber sheets are best for which jobs? Natural rubber sheets have superb mechanical qualities including high dynamic rebound, and effective sealant properties. Theyre soft and supple with great resistance to abrasion, corrosion and tearing - ideal for manufacturing/engineering plants that prioritise environmental sustainability. 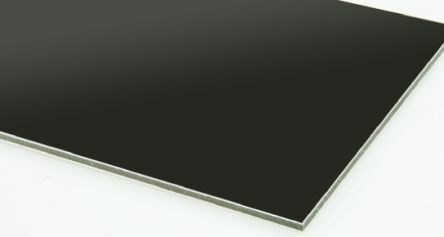 Ethylene polypropylene (EPDM) rubber sheets combine very strong resistance to UV light, ozone and oxidants (ideal for outdoor environments) with good performance against acids, weak alkalis and brake fluid. Popular for gaskets/seals, roofing, waterproofing/sealing, and electrical cable jointing. Nitrile rubber sheets are a versatile synthetic material that excels in applications where solvents, fuels, oils and greases are a factor. Theyre water, gas, abrasion and heat-resistant, and often chosen in food production, petrochemical industries and electrical installations. Silicone rubber sheets are among the most popular in pharmaceutical and medical environments, due to low permeability and high heat tolerance. Polyethylene rubber sheets are high-density, closed cell foam products for lightweight strength and buoyancy, offering anti-static and shock-absorbing traits. 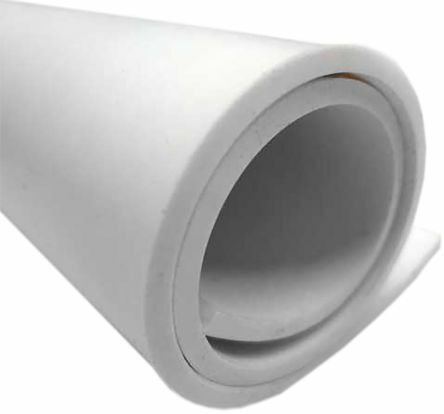 Widely used in transport and logistics as protective materials, in chemical plants to protect surfaces, and in schools/gyms for noise damping. 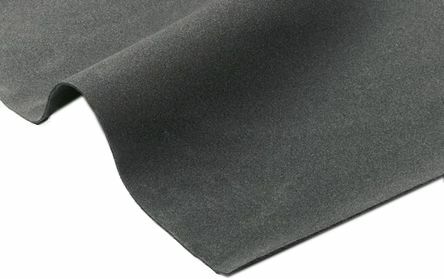 Neoprene rubber sheets (also called chloroprene rubber) are especially resistant to mineral oils, petroleum products and greases, acids/alkalis, and flame. They're excellent for corrosion-resistant coatings and found in many outdoor applications, with strong performance against weathering, ageing and UV exposure cracking. 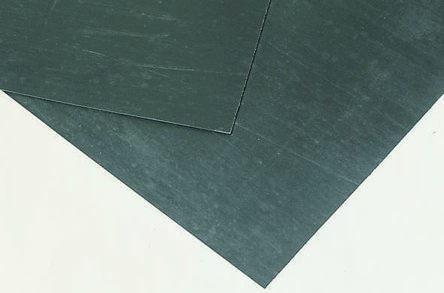 Fluorocarbon rubber sheets offer good resistance to mineral oils, fuels, non-polar solvents, including high aromatic and chlorinated types, and ours are chemical-grade at operating temperatures of -18C to +204C. Aluminium skins with a polyester composite filling. Smooth surface coatingGood impact resistanceGood weather resistanceGood dimensional stabilityCorrosion resistanceResistance to ultraviolet radiation. A closed cell neoprene sponge. Flame retardant self-extinguishingTemperature Range -40°C - +80°C – constantTemperature range +100°C intermittentDensity 170kg/m³Sheet Size 1000 x 2000 x 25mmASTM D1056 2000Environmental protection CFC, HCFE free.